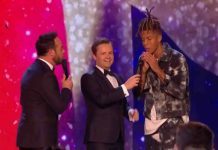 Britain’s Got Talent 2017: Meet David Walliams’ Golden Buzzer Act, Kyle Tomlinson! 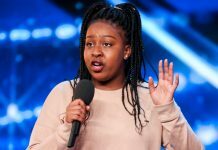 In tonight’s episode of Britain’s Got Talent, David Walliams pressed his golden buzzer for a young singer he previously rejected. 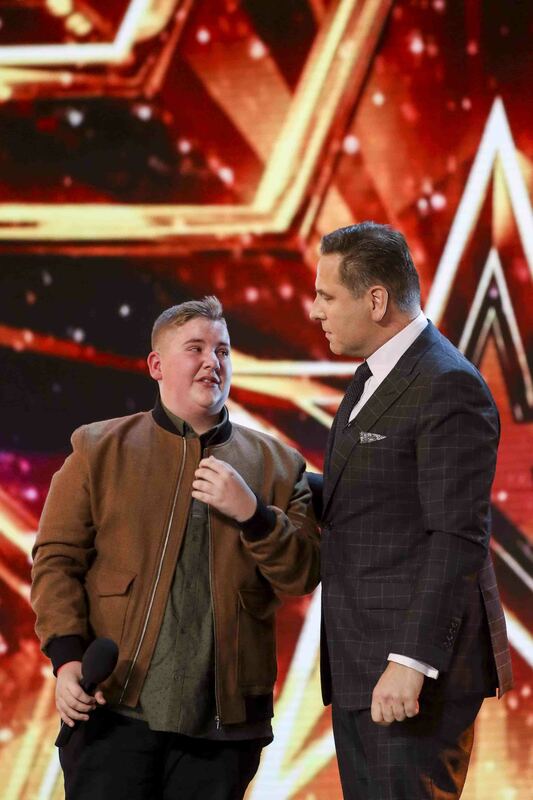 Kyle Tomlinson had previously auditioned for Britain’s Got Talent when he was 12 but was rejected – Until now. Kyle is a 15 year-old school boy from Sheffield where he lives with his parents. 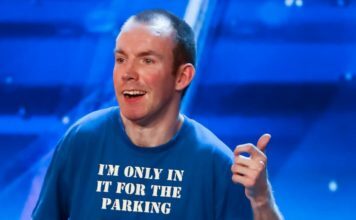 Kyle auditioned on BGT a few years ago but was told by David Walliams that he needs practice and should get singing lessons. 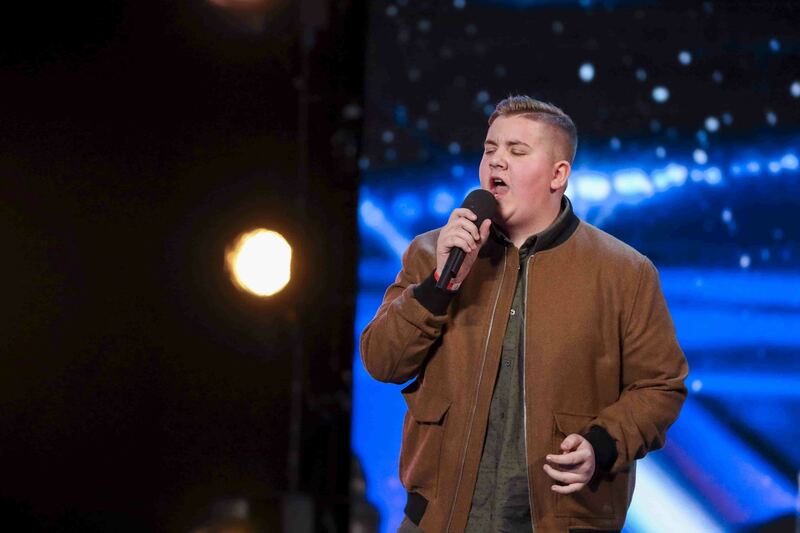 “I came a couple of years ago, and I got told to get a singing teacher,” Kyle told the judges. 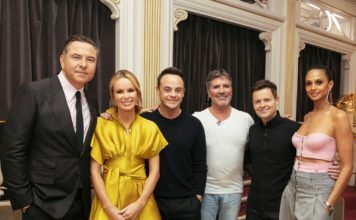 Kyle slowly pointed at Mr David Walliams. Shock! Horror! He responded: “12.” Simon then made a huge sigh. 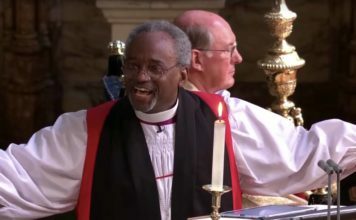 David sat in his seat all confused and shocked as Kyle mentioned the other comments from the judges were ‘quite nice’. Kyle returned to show David and the judges how much he had improved over the past few years, he sung “Hallelujah”. 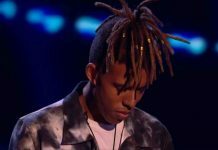 After his audition he received a standing ovation from the judges and audience – He was left in tears. “You stood up there and put your heart and soul on the line,” Alesha said. 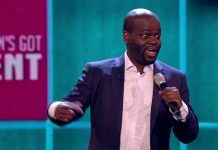 Lastly David gave his comments: “I thought it was really good!” and he lunged over and hit his Golden Buzzer. “You sung with real passion and that’s what it’s all about,” David told Kyle on stage. Kyle is now through to the live semi finals.